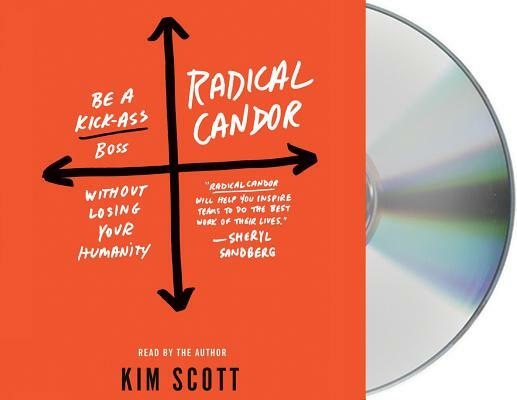 Kim Scott is the co-founder and CEO of Candor, Inc. Kim has been an advisor at Dropbox, Kurbo, Qualtrics, Shyp, Twitter, and several other tech companies. She was a member of the faculty at Apple University and before that led AdSense, YouTube, and Doubleclick Online Sales and Operations at Google. Previously, Kim was the co-founder and CEO of Juice Software, a collaboration start-up, and led business development at Delta Three and Capital Thinking. Earlier in her career, Kim worked as a senior policy advisor at the FCC, managed a pediatric clinic in Kosovo, started a diamond cutting factory in Moscow, and was an analyst on the Soviet Companies Fund. She is the author of three novels Virtual Love, The Househusband, and The Measurement Problem; she and her husband Andy Scott are parents of twins and live in the San Francisco Bay Area.